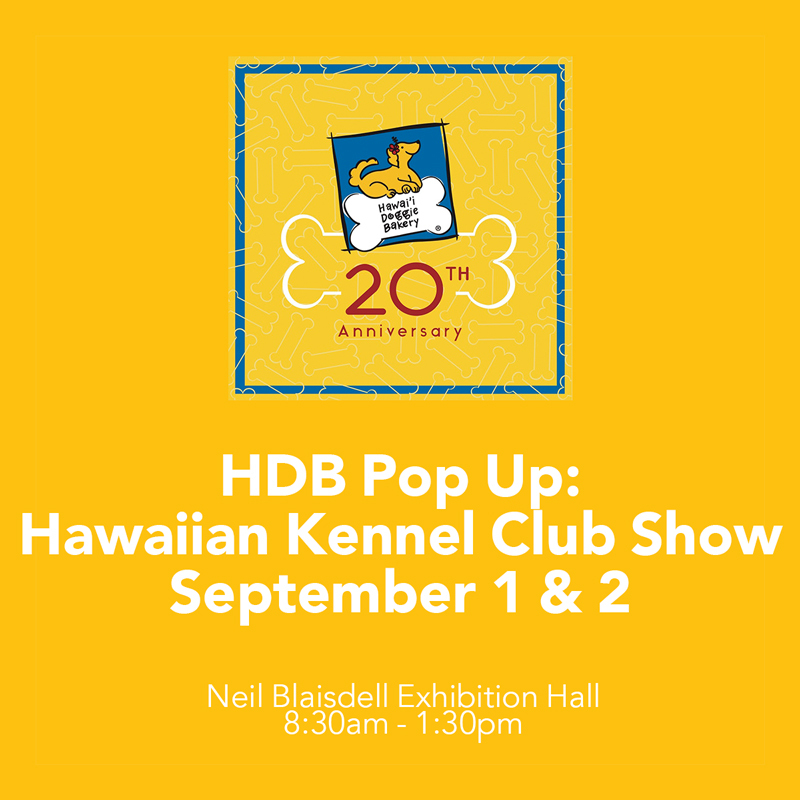 Our next Pop-up is at the Hawaiian Kennel Club Show! 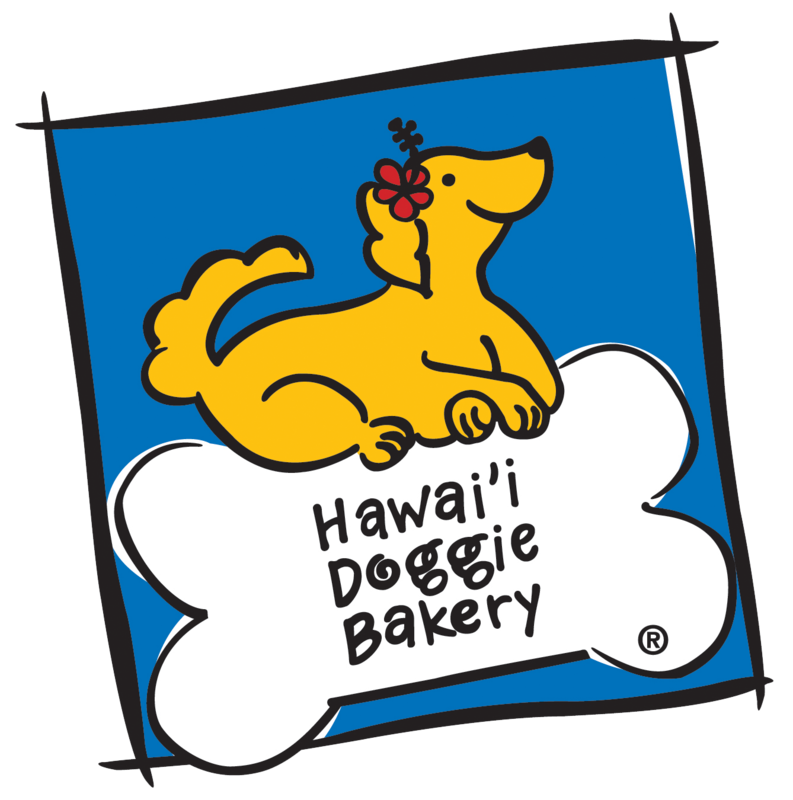 Founded in 1906, the Hawaiian Kennel Club strives to ensure responsible canine ownership and breeding, and promotes the appreciation and welfare of purebred dogs in Hawaii. Smaller meets and matches take place throughout the year, and this weekend is one of the biggest shows of all. We have to admit, we are not exactly experts in dog shows, which is why we enjoy coming to learn more every year. The Dog Show world is fascinating, and we are so appreciative of the friends we’ve made who teach us a little bit more each time. 🐕 Himalayan Dog Chew Products – yakycharms, yums and more!